The NC Squatch Watchers are a Sasquatch research team based out of western North Carolina. The team originally started out as skeptics, but over time they have all become believers, due to the amount of evidence they have collected over the years. They now think that their research area is the best spot in America to interact with the great beast. 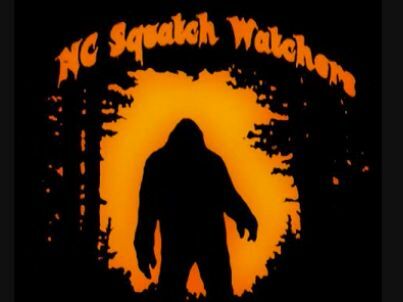 Listen in as they share their stories on the Nite Callers Bigfoot Radio webcast.